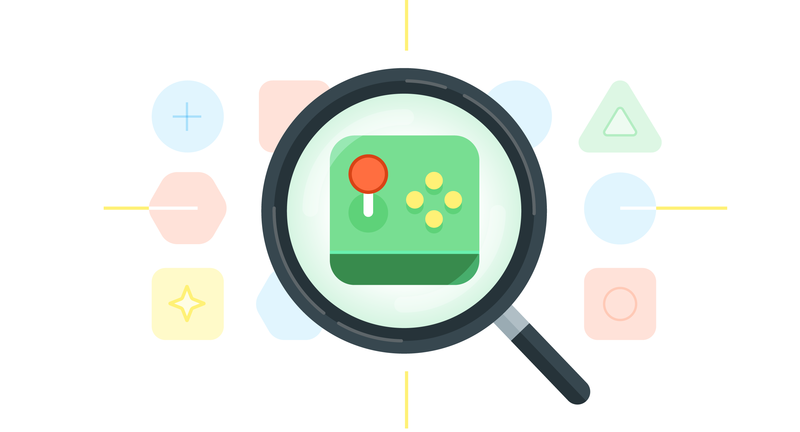 Our new mobile game developer site brings together resources and tools to help you at every stage of Android game development. Review best practices and our plans to help your games businesses, which are fueling incredible growth in the global mobile games market. 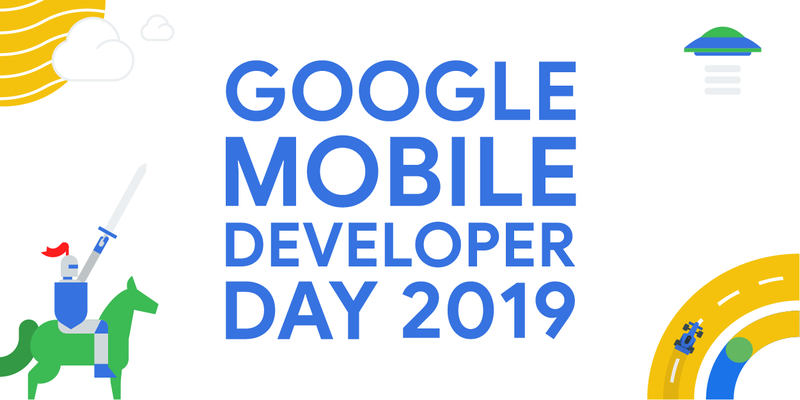 Read the recap blog post to catch up on session recordings and product updates shared during Google Mobile Developer Day. 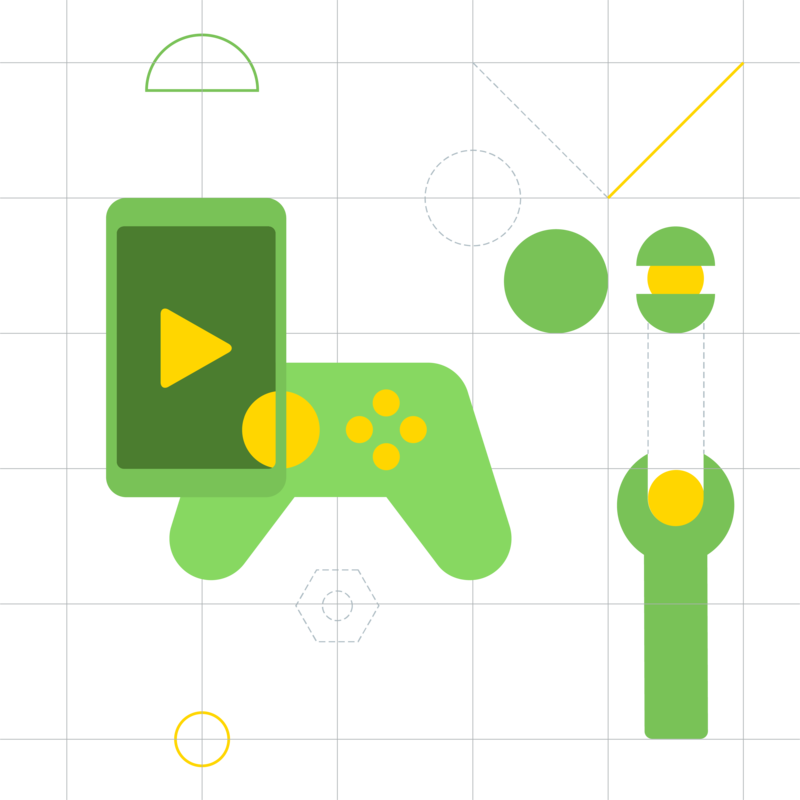 • Android Q beta: get your apps ready for Android Q, with stronger protections for user privacy, new ways to engage users, extended support for foldables, Vulkan extensions, and more. • Shaping the future of mobile with Android: working closely with a broad and open ecosystem of partners to push the boundaries of hardware and software experiences. 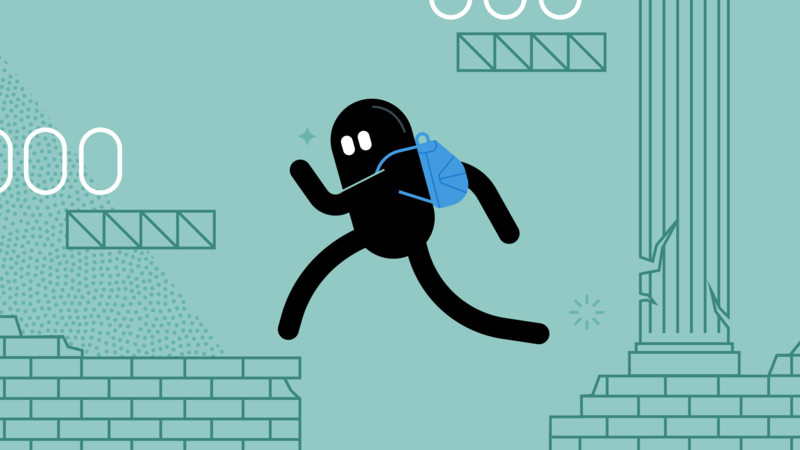 • Grow your indie game with Google Play: several initiatives to help the indie community. • Android App Bundles language API: optimizing installation by delivering language resources matching the device’s system locales. 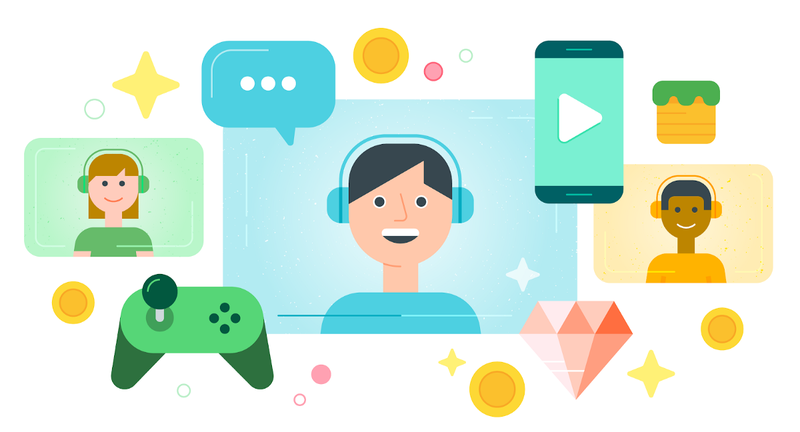 • Rewarded products: available in open beta, reward users for a monetizable action, like watching a video, with in-game currency or other benefits. • 64-bit requirement reminder: starting August 1, 2019, all new apps and app updates that include native code are required to provide 64-bit versions, in addition to 32-bit versions. • New countries buyer support: onboarding Myanmar, as a supported market for distribution, where users can now download paid apps or apps with in-app purchases on Google Play. As part of our focus and dedication to improving the Google Play Store experience for our users, we are introducing new design specifications for your app icons. New icons upload are required to meet specifications starting May 1st and existing icons must be converted by June 24th. We're always looking for high quality, fun, quirky hidden gems. Submit your game to be considered for Play Store collections of new and innovative games created by indie game developers. INDIE GAMES HUB: stay up to date on events, materials and promotional opportunities for Indie game developers. Learn how they developed an instant app giving players quick access to gameplay, without the need to install. Learn about new tools and resources to build your instant game experience. 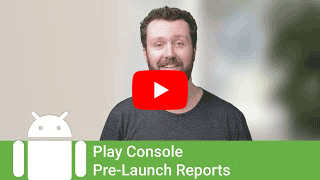 The pre-launch report is a dashboard within the Google Play Console that alerts you to any quality concerns in your app before they affect your users. It’s important to continually monitor and test your apps functionality to ensure a quality user experience. 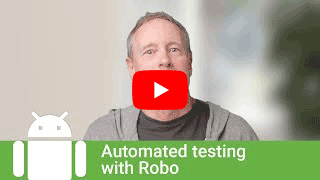 Review test automation options when it comes to your Android apps. Review the latest best practices to grow your game business, use the Play Console, and increase technical performance.